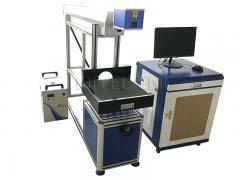 1.Optical Fiber Laser, environment friendly, easy maintenance. 2.Life of the laser can be up to 100000 hours. 3.Small volume and weight, less than 35KGS. 5.Runs without consumable spare parts, no need maintenance, great for continuous working. 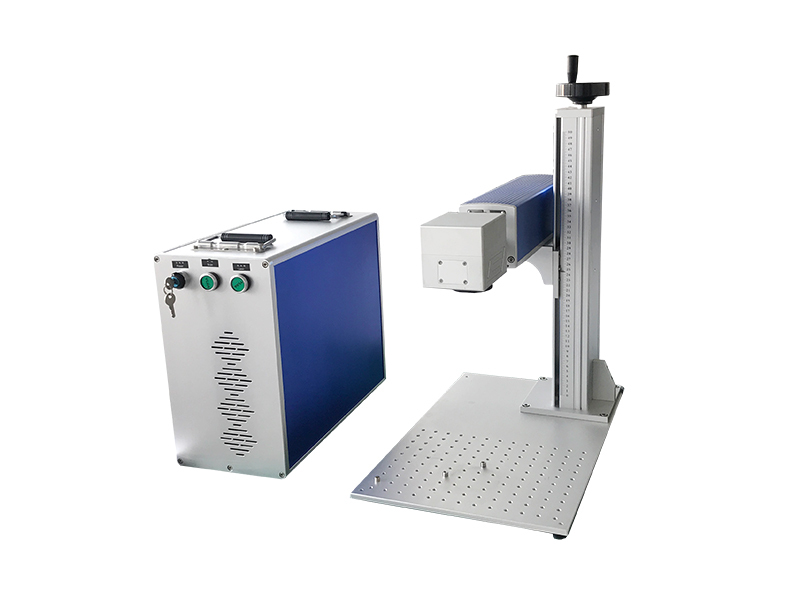 6.The galvanometer scanning system is made of optical scanner and servo control of two parts, the whole system adopts new technology, new material, new design and manufacturing. 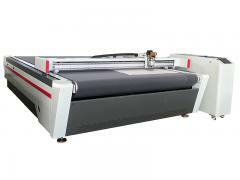 7.The smallest volume, suitable for harsh environment, friendly interface, easy operation. 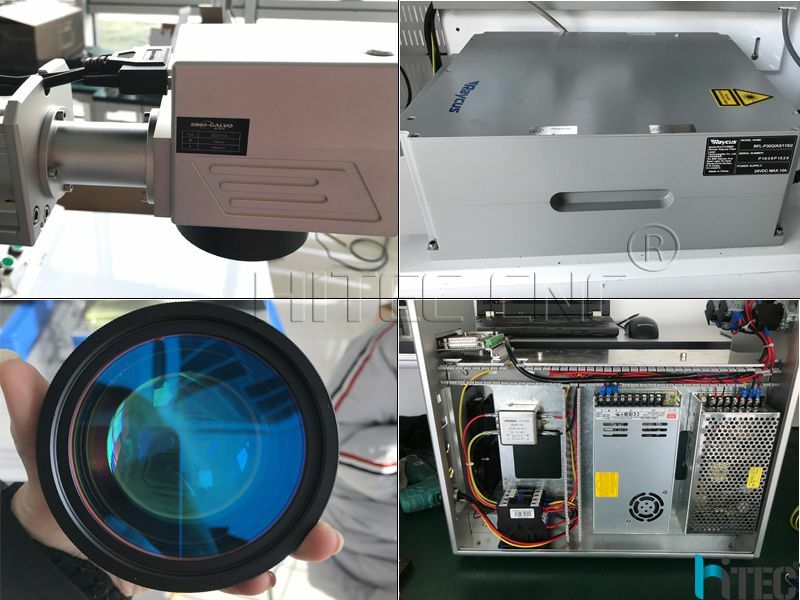 8.Adopts the high quality, high energy, high stability fiber laser source, prime precision optical galvanometer assembly and the industry’s top software. 9.Compact, lightweight, simple interface, flexible and adjustable processing direction. 10.The master switch, red light switch and galvanometer switch. Metals and alloys (carbon steel/mild steel, stainless steel, aluminum, copper, magnesium, zinc, etc. ), rare metal and alloy steel (gold, silver, titanium, etc.) and some non-metal(plastic, etc. ), special surface treatment (aluminum anodized, plating surface, surface oxygen breaking of aluminum and magnesium alloy). 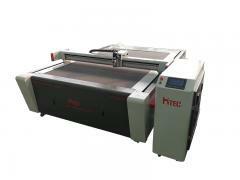 The fiber laser engraving machine machine has different powers of 10w, 20w, 30w and 50w. A bigger power means a higher price. 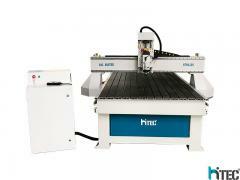 The most frequently-used machine types are the 10W and 20W. There is no great difference on their appearance. The main difference lies in the laser. 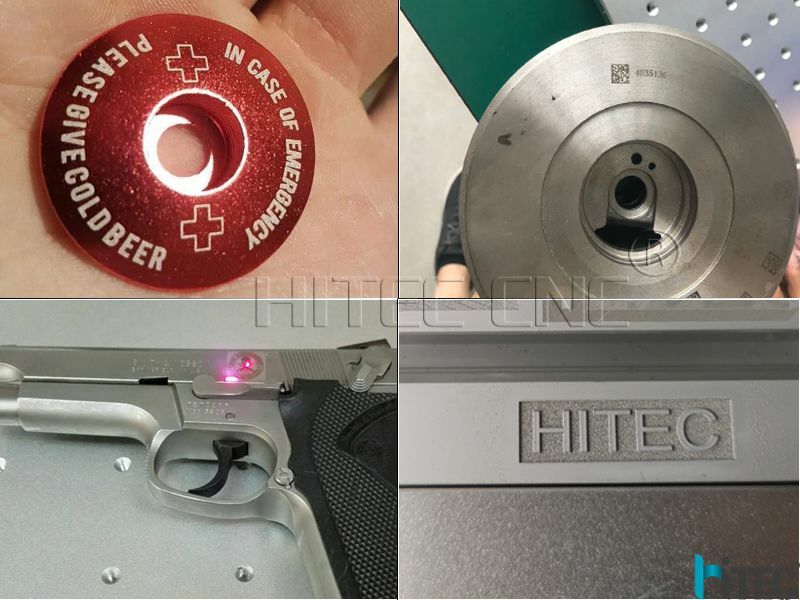 The light spot of the 10w fiber marking machine is smaller than that of the 20w fiber marking machine, therefore, it is more appropriate to do some refined process, such as some applications of laser line scribe, flexible line engraving of the screen and marking by peeling oxide. Generally, the marking power of 10w is accepted by most product applications because of its favorable price. 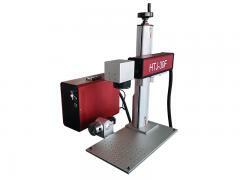 The 20w fiber marking machine has a relatively high peak value. 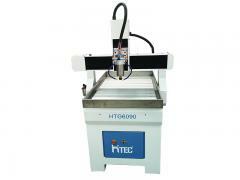 Its application coverage is wider than the 10W fiber marking machine. 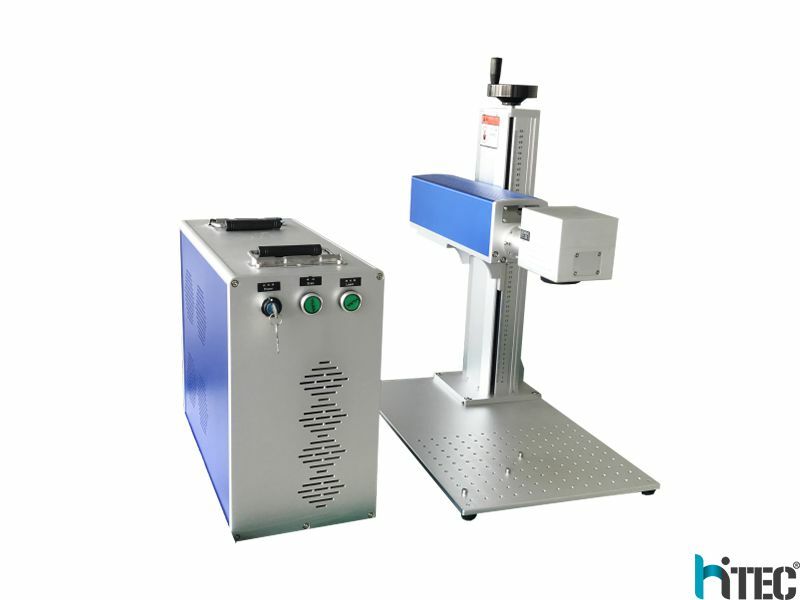 Except the extremely refined processing, the application coverage and efficiency of the 20w fiber marking machine are recognized by most manufacturers. 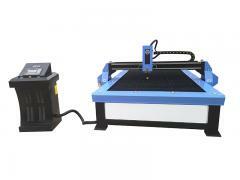 In addition, its marking speed is faster than the 10w laser marking machine. As to the fiber marking machine from 30w to 50w, it is only used by some special products, such as deep engraving, deep peeling of printing ink, small-scale cutting and so on. Because of their high prices, their selection rates are relatively low. Generally speaking, if there is a small amount of marking products and only the surface effect is required, 10W can be selected. 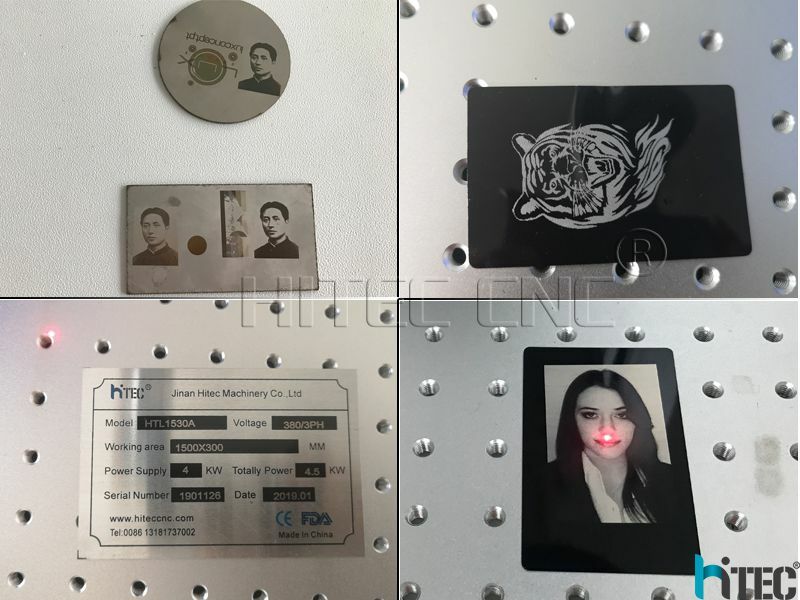 But if the manufacturer is doing the professional processing, it is certainly required to choose the 20w fiber laser marking machine with higher efficiency. Please tell us the material you want to king on ? How to working on it ? Engraving ? Cutting ? Marking Or other ? Q2. How to use the machine? And How about your after-sales service? 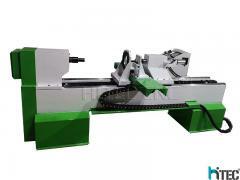 Sure, the machine installation,operation and training instruction CD video are delivered along with the machine.. you can learn how to use it well. And on line 24 hours technical people teach you directly via call, computer remote control, skype video etc. So, don’t worry even you are a beginner on the machine. The whole production procedure will be under regular inspection and strict quality control. The complete machine will be tested to make sure they can work very well before being out of factory. 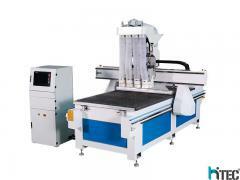 Our machine passed CE Certificate, meet European and American standard, were exported to more than 100 Countries. Q4. How we pay you? Before you place order, you’d better confirm machine details with us, then you can pay by TT,Western union, Alipay etc. Q5:How about the documents after shipment? 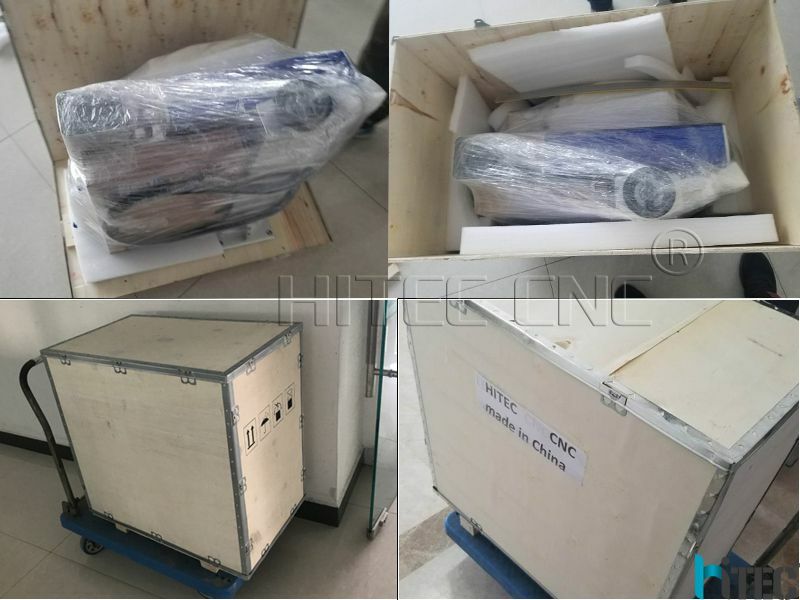 After shipment, we’ll send all original documents to you by DHL, including Packing List, Commercial Invoice, B/L, and other certificates as required by clients. 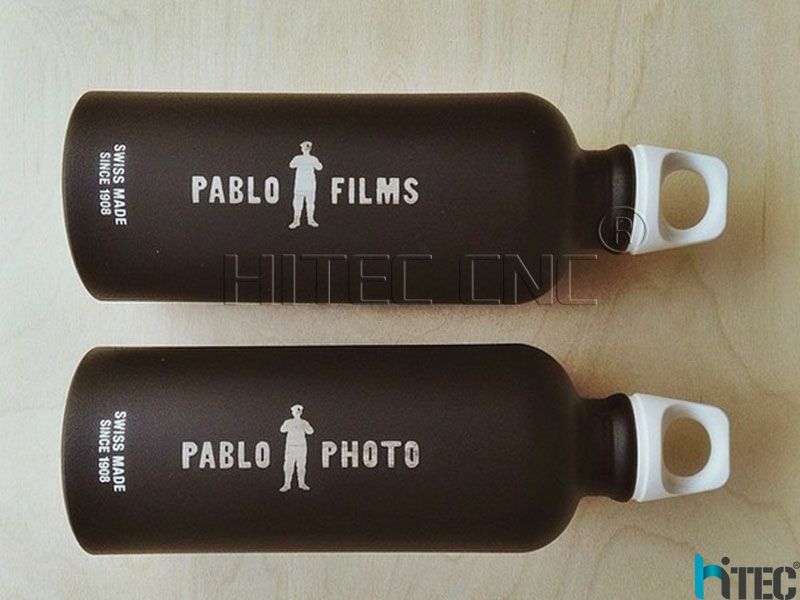 Q6:How long is the delivery time? 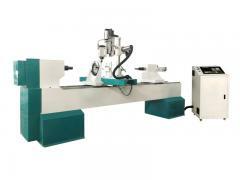 For standard machines, it would be 3-7 days; For non-standard machines and customized machines according to client s specific requirements, it would be 15 to 30 days.